Venture off the National Mall to these knowledge centers for a unique and enlightening museum-going experience in the nation’s capital. Washington, DC is known for being home to world-class museums. In addition to the fabulous slate of museums along the National Mall, the District is home to a vast collection of high quality museums to investigate everything from crime and news to art, history and famous figures. 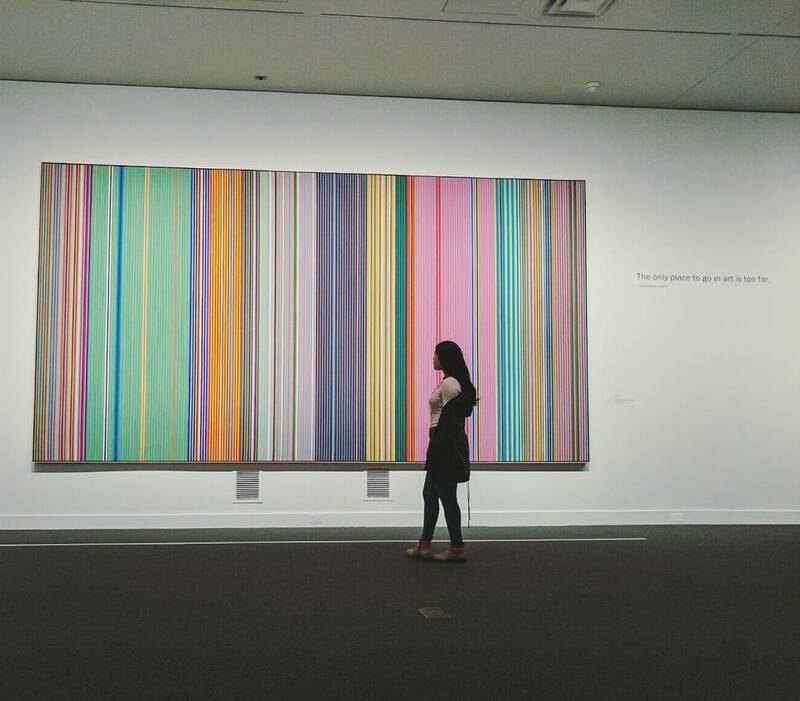 The first museum of modern art in the U.S., The Phillips Collection contains works from luminaries such as Pierre-Auguste Renoir and Vincent van Gogh, and is always refreshing its collections with special exhibitions and additions. 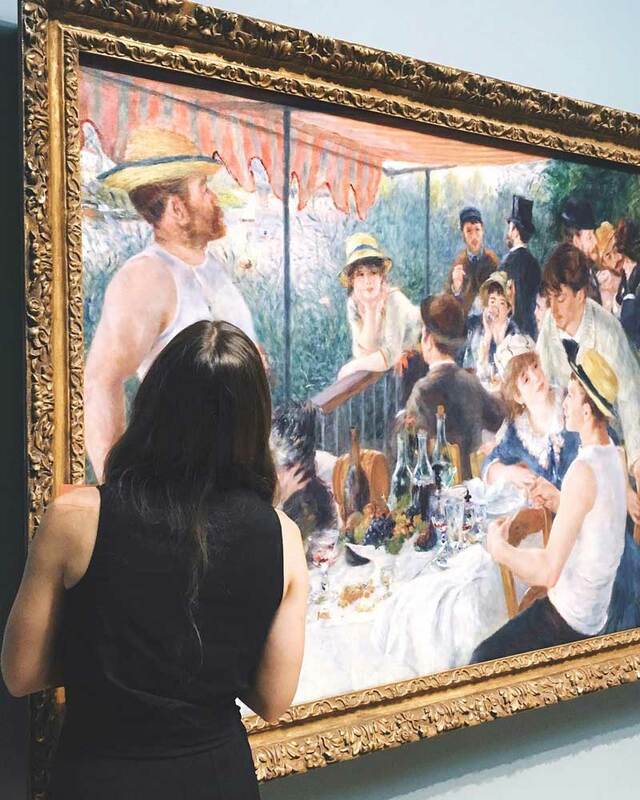 The must-see, most well-known piece at the museum is Renoir’s Luncheon of the Boating Party, a vital piece of Impressionist art that depicts the cultural shift of France in the late 19th century. Admission is $12 for adults, $10 for students and seniors and free for individuals ages 18 and under. The National Museum of Women in the Arts is the world’s only museum solely dedicated to recognizing the achievements of female artists. Some 4,500 artworks by more than 1,000 women artists comprise the collection, which includes pieces from the likes of Mary Cassatt, Frida Kahlo and Joana Vasconcelos. Admission is $10 for adults, $8 for students and ages 65 and up, and free for kids ages 18 and under. 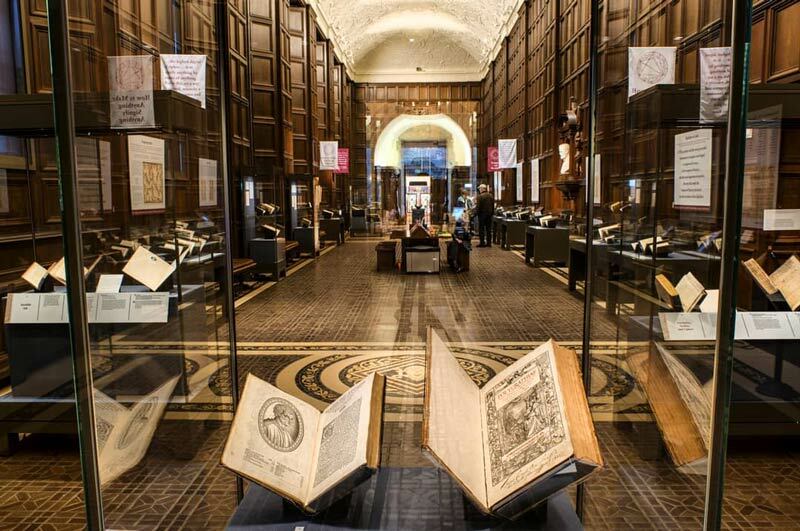 This Capitol Hill institution houses the largest collection of Shakespeare artifacts in the world, as well as manuscripts, books and art from the Renaissance era, making it an ideal visit for educators, students, families and literary buffs. Checking out all of the Shakespeare-themed materials and exhibits is a must, but if you have a flair for the dramatic, have a look at the Folger Theatre schedule's upcoming plays. Daily walk-in and exhibition tours are free to the public but are only offered at specific times. 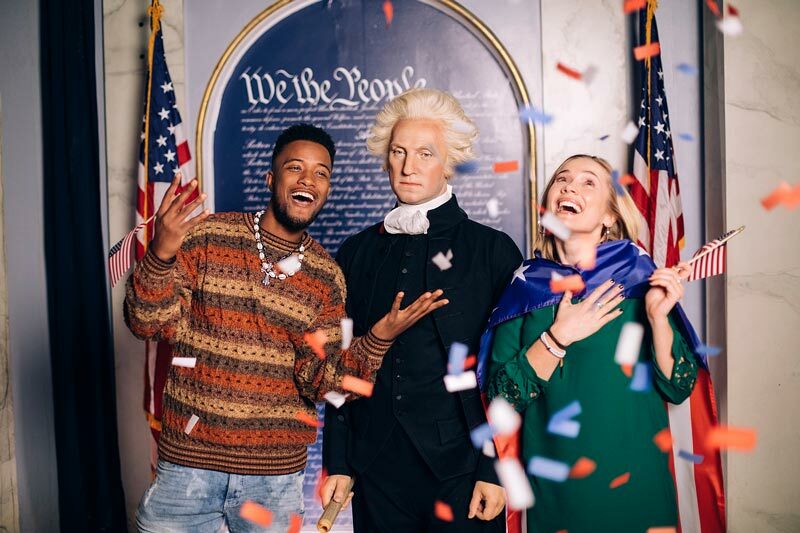 Madame Tussauds allows visitors to interact with celebrities and historical figures through an extensive collection of lifelike wax figures. Hang out and pose for photos with some of your favorite athletes, actors, singers and historical figures across uniquely themed rooms. The Presidents Gallery is a main attraction, as you can get up close and personal with all 45 U.S. presidents and even take a seat at the Resolute desk in the "Oval Office." Tickets start at $17.60. 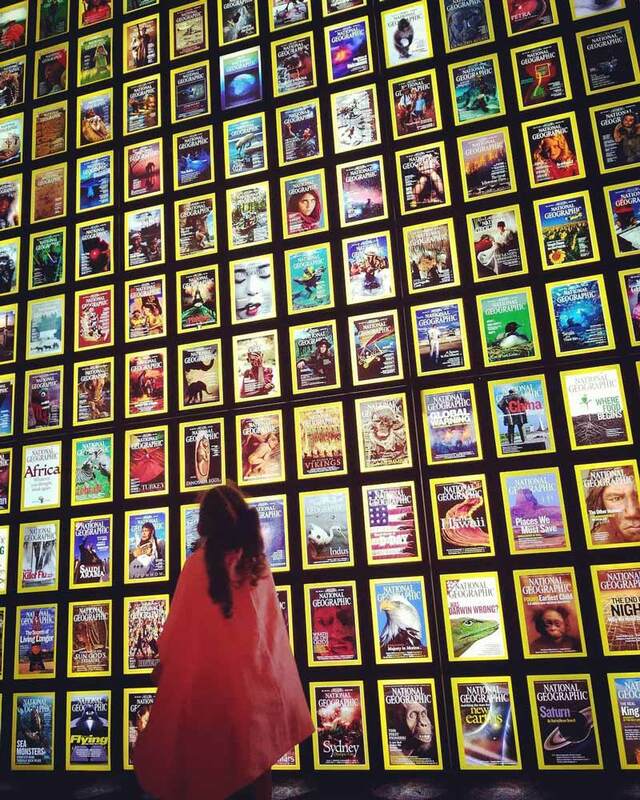 The visually stunning Newseum covers 250,000 square feet and seven levels, highlighting the powers of journalism and free expression, as well as its effect on American history and daily life through cutting edge technology and interactive exhibits. At the NBC News Interactive Newsroom, visitors are challenged to meet the deadline with a compelling, accurate report, using touch-screen stations to see what it’s like to be a photographer or reporter on the front lines. Two-day general admission tickets are $14.95 for kids ages 7 to 18, $19.95 for seniors 65 and up and $24.95 for adults. Children 6 and under may enter for free. The United States Holocaust Memorial Museum is located just off the National Mall and honors all those whose lives were forever changed by the Holocaust while encouraging visitors to stand up to genocide and hatred today. In a self-guided, 45-minute-long exhibit called Daniel’s Story, see how one child lived before the Holocaust, read his diaries and learn how he survived in the concentration camp. Admission to the museum is free, and advance tickets are required between March and October. 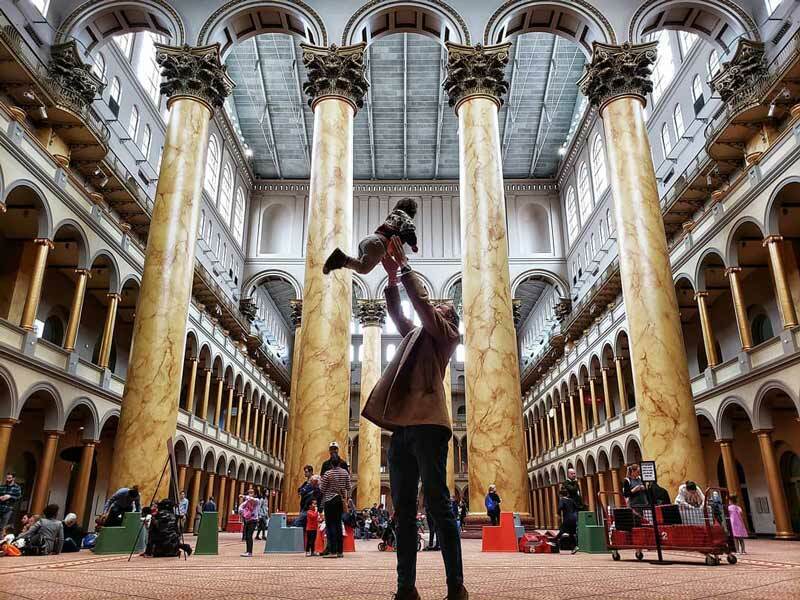 What’s been built, how it’s been built and its effect on our culture and society is the focus of the National Building Museum, as it engages guests with the wonders of design and architecture, as well as the work of art that is the museum itself. Visitors will marvel at the expansive architecture of the museum's Great Hall, with its 75-foot tall Corinthian columns, and families will have a blast at the interactive PLAY WORK BUILD. The Great Hall is free to visit, while admission to exhibitions is $10 for adults and $7 for seniors ages 60 and up, students and kids ages 3 to 17. Known for its magazine that makes the world feel a little bit smaller and its award-winning photography that encourages one to “dare to explore,” this worldly museum features rotating exhibitions that are fun for all ages. 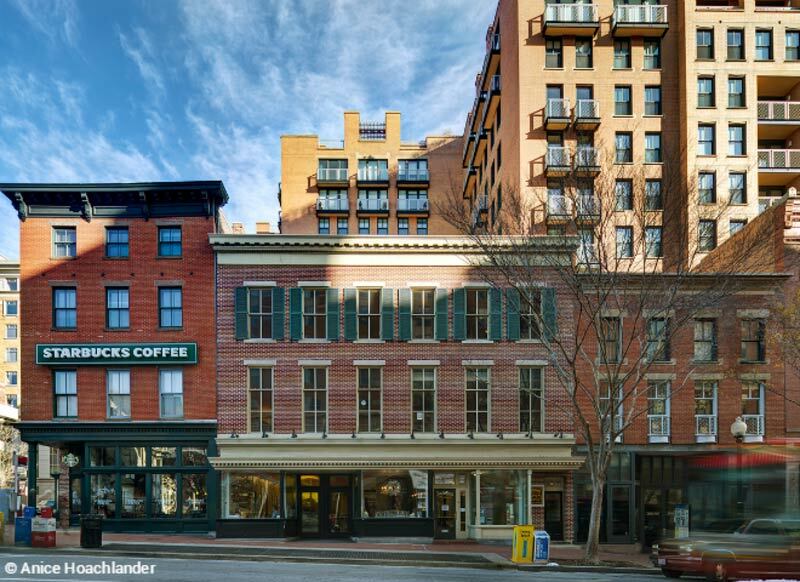 The one constant is the National Geographic Museum Store, which features Nat Geo-approved travel accessories, books, maps and more. Admission to exhibitions is $15 for adults; $12 for students, military and seniors ages 62 and up; $10 for children ages 5 to 12; and free for kids 4 and under. Lost in much of the history of the Civil War is the important role of active African American soldiers. This museum (and its on-site memorial) focuses on the memory and sacrifice of these soldiers, and their struggle for freedom. Free to the public, the museum features photographs, documents and it also has Civil War uniforms that both kids and adults can try on. A cross-town retreat from the White House, President Lincoln’s Cottage was the home where President Abraham Lincoln spent the summer months with his family and first developed the Emancipation Proclamation. Today, the Gothic Revival-style cottage hosts public and private tours of the Soldiers’ Home where Lincoln stayed, plus a busy calendar with programs for families and history buffs alike. Tickets cost $15 for adults, $5 for children ages 6 to 12, and $12 for active military. Purchased by Post Cereal heiress Marjorie Merriweather Post in 1955 and opened to the public in 1977, Hillwood Estate, Museum & Gardens is a wonder to behold for numerous reasons: 25 acres of beautifully landscaped gardens and woodlands, the most extensive Russian imperial art collection outside of Russia and a renowned collection of 18th-century French decorative art. Popular among visitors are the Fabergé eggs, of which Post collected nearly 90 in total. The eggs are an essential part of Post’s Russian art collection. Admission is $18 for adults, $15 for seniors, $10 for college students, $5 for kids ages 6 to 18, and free for kids 6 and under. Martha Custis Peter, Martha Washington’s granddaughter, had this historic house built in 1816 by Dr. William Thornton, the architect who also built the U.S. Capitol. In addition to its gardens and home walking tours, Tudor Place has a vast array of artifacts from Martha and George Washington’s personal items, including one of only three surviving letters between George and Martha. Admission is $10 for adults; $8 for seniors, military and students; $3 for kids ages 6 to 17; and free for children 5 and under. The first president to make DC his home after a stint in the White House, President Woodrow Wilson moved to this Kalorama neighborhood abode which features a marble entryway, grand staircase and formal garden. Tour the 28th president’s home any day of the week except Mondays, and enjoy exhibitions and turn-back-the-clock events, such as vintage game night and songs of World War I. Admission is $10 for adults, $8 for seniors 62 and older, $5 for students and free for children 12 and under. 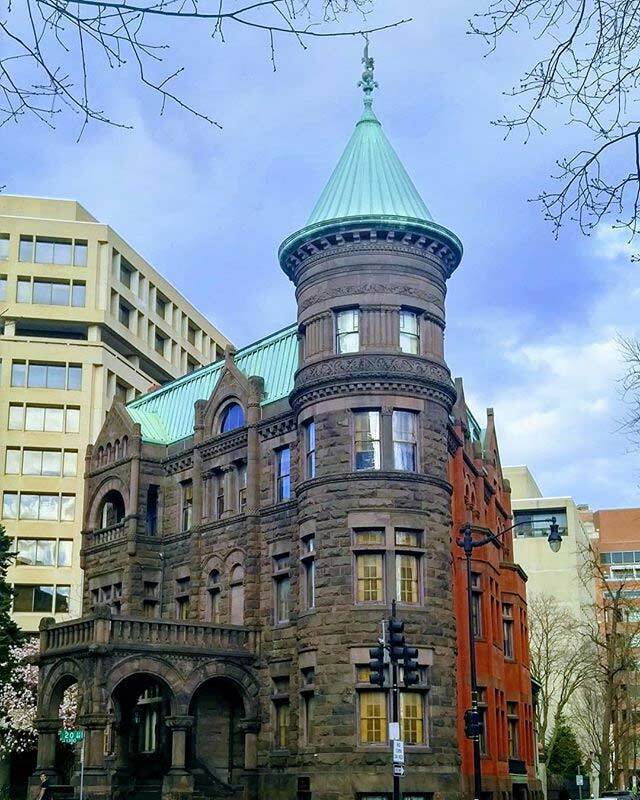 Set in the heart of Georgetown, Dumbarton House is a prime example of Federal Period architecture, which draws from Ancient Roman architecture with its use of pillars and arches. 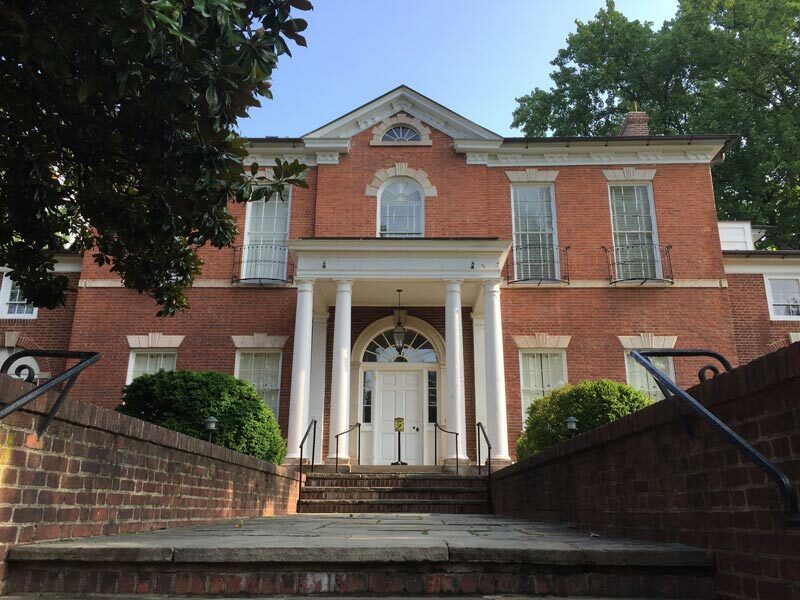 The home serves as the headquarters of the National Society of The Colonial Dames of America and features a collection of 19th-century paintings, decorative arts and furniture. Forced to escape the White House from approaching British troops in 1814, then-First Lady Dolley Madison took shelter there before heading to Virginia. General admission is $10, $8 for military veterans and free for students, children and active military. Enter a time warp to the Gilded Age by touring Anderson House, a Beaux Arts-style mansion built for the winter season. The estate, first owned by American diplomat Larz Anderson and wife Isabel in 1905, serves as the headquarters of the Society of the Cincinnati, which is committed to preserving the history of the American Revolution. 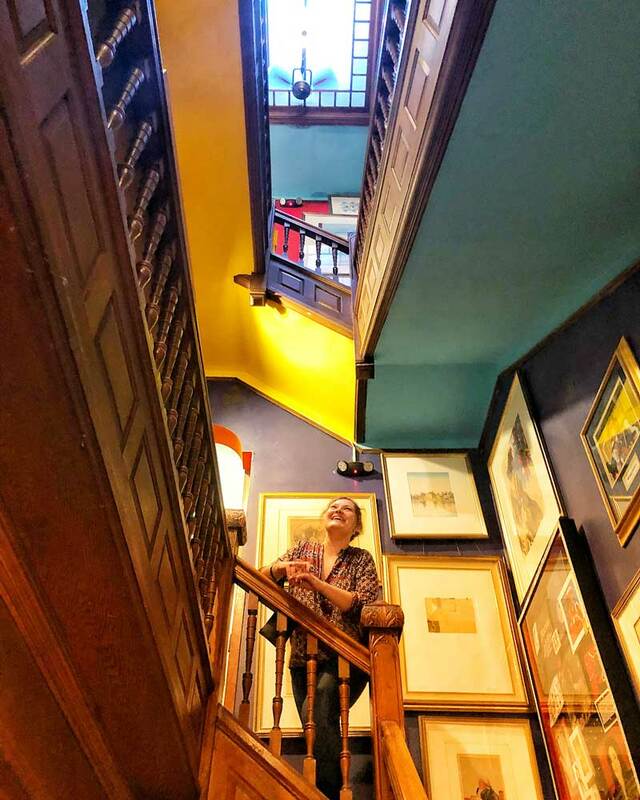 The Andersons’ globe-spanning art collection features many works from Asia, while Society of Cincinnati relics and historic artifacts of the Revolutionary War also are on display. Admission is free. This impressive mansion built in the early 1800s was purchased in 1920 by an avid art-collecting couple, Mildred and Robert Woods Bliss. It features well-appointed galleries of Byzantine and Pre-Columbian art, European works in the Bliss-commissioned Music Room and regular programming. The exquisite on-site gardens, open mid-March through October, have been showered in praise (in addition to all the water). Admission to the museum is free. Explore this cool museum where Clara Barton lived as a tenant and used as home base between visits to Civil War battlefields and hospitals. After the war, the building served as headquarters for her efforts to find out what happened to missing soldiers. Check out the restored Civil War era rooms at Clara Barton’s Missing Soldiers Office and discover artifacts that were hidden for nearly 130 years in an attic crawl space. 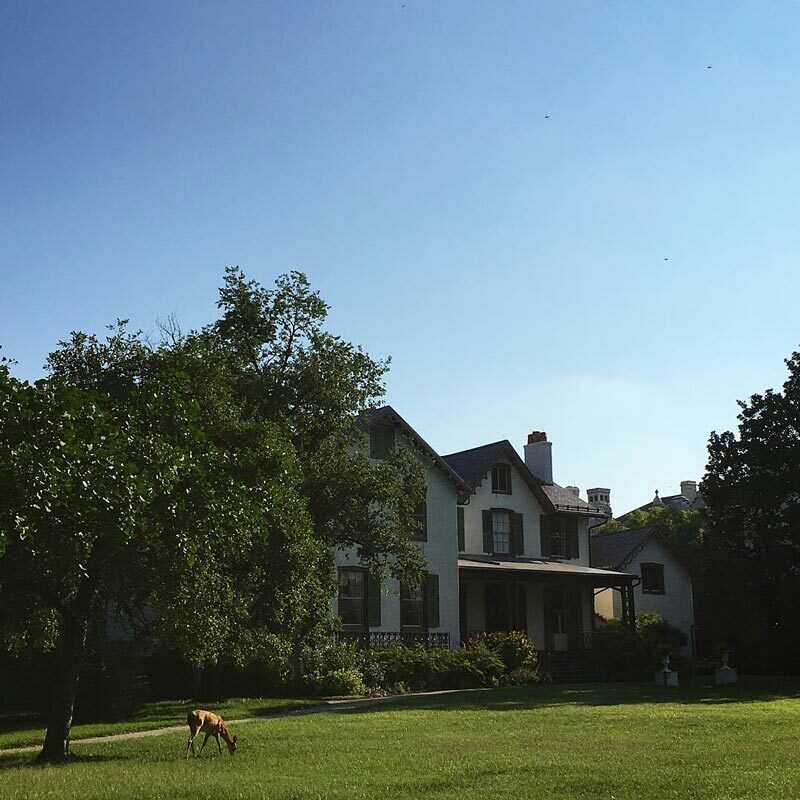 Open Tuesday through Saturday from 10 a.m. – 4 p.m., The Kreeger Museum is located near Georgetown on a five-acre plot that was once the home of David and Carmen Kreeger. 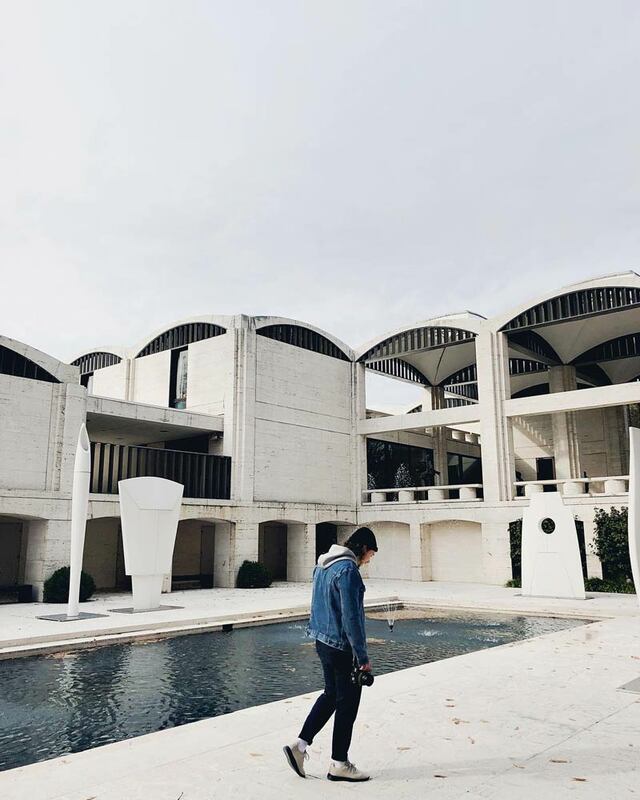 You’ll marvel at Philip Johnson’s stunning architecture before you even step inside. 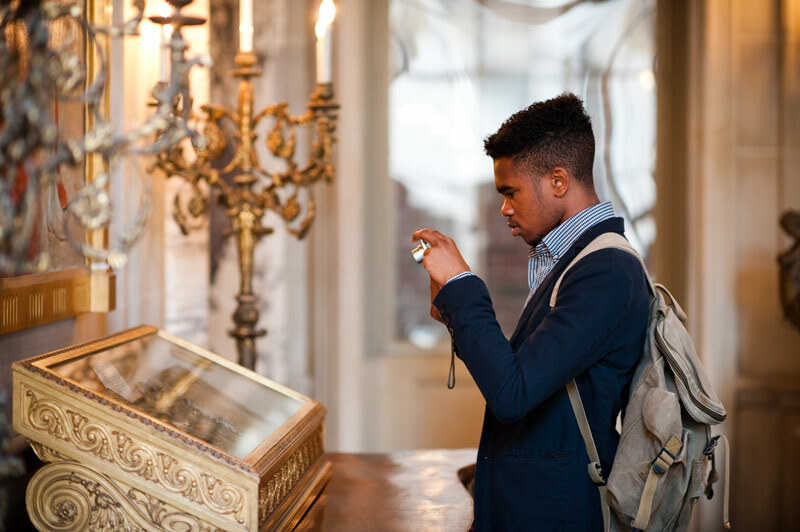 The museum focuses on 19th and 20th century paintings from the likes of Monet, Picasso, Renoir and Cezanne, as well as local artists and traditional African and Asian art. Admission is $10 per adult and $8 for students, seniors and military. The National Law Enforcement Museum is a new edition to DC’s renowned lineup of museums. 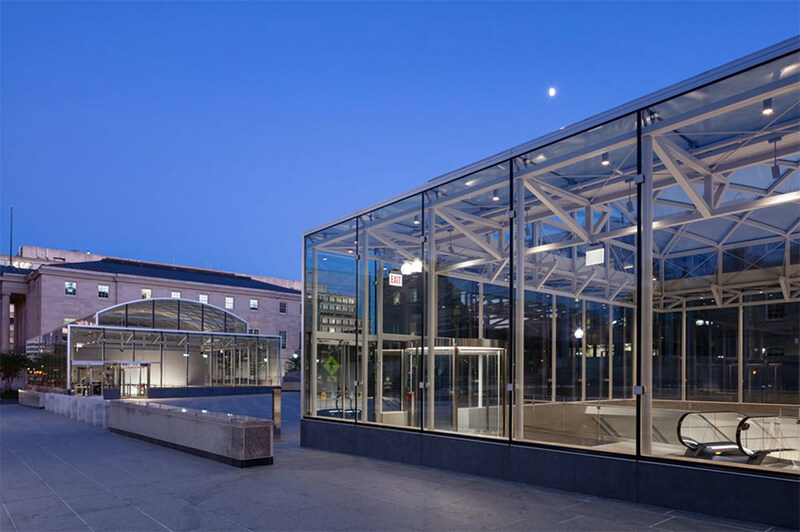 The state-of-the-art facility memorializes American law enforcement and is aptly located in Judiciary Square, near federal and municipal courthouses. More than 20,000 objects tell the story of this country’s law enforcers, including the past, present and future. 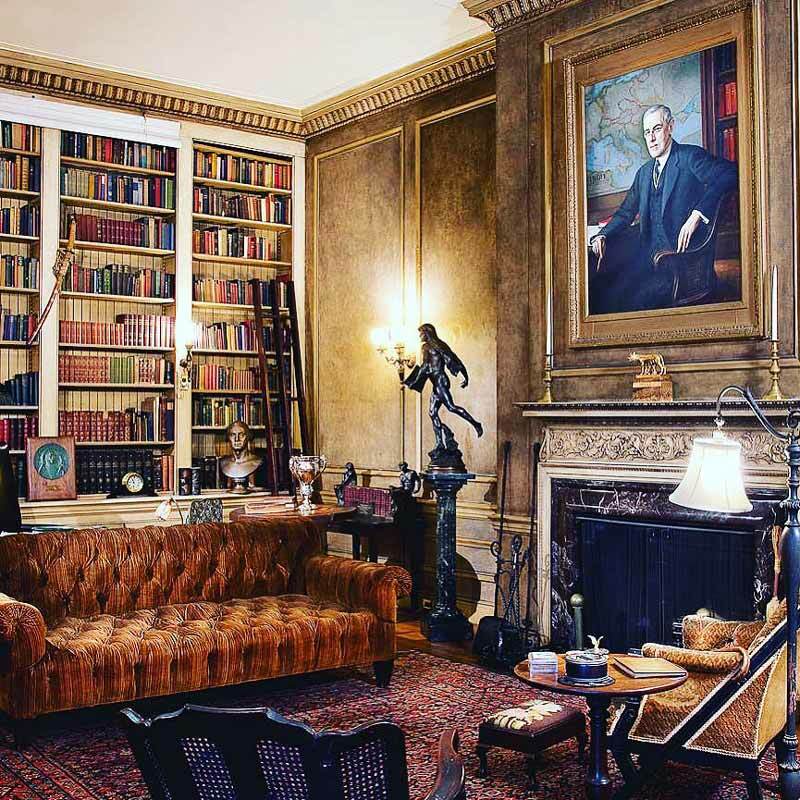 Featured historic artifacts include J. Edgar Hoover’s desk and Al Capone’s vest. Visitors can also participate in a training simulator and pay their respects in the Hall of Remembrance. The museum is open from Sunday – Saturday from 10 a.m. to 6 p.m. with hours extending until 9 p.m. on Thursday. You will need a valid photo ID to visit this comprehensive museum located at DC’s Navy Yard, which is walking distance from Nationals Park (for more details on visiting, visit this page). 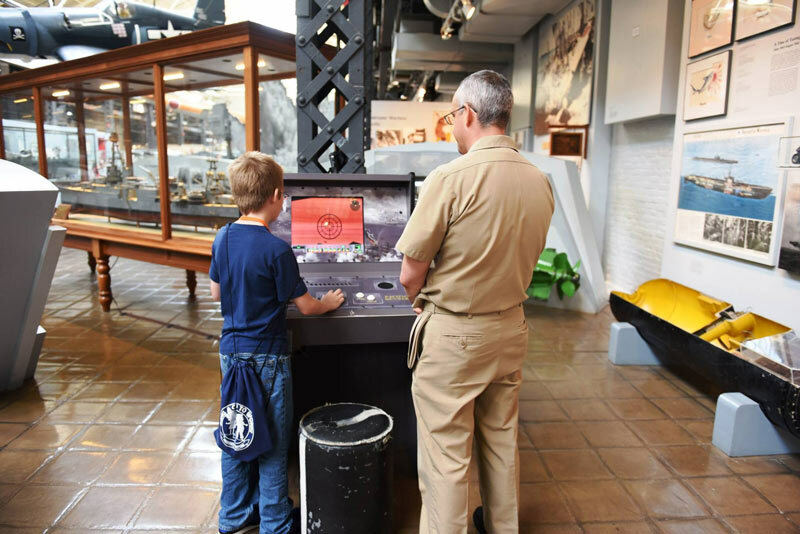 Exhibits cover a wide range of topics concerning the U.S. Navy, from its role in every American war to its submarine operations to anti-slave trade patrols to the Great White Fleet. One of the most idiosyncratic experiences in DC can be had at The Mansion on O and its museum. The locale features more than 100 rooms and 70 secret doors, leading to themed areas filled with fine art, antiques and furnishings. Many details from the 19th century remain, including stained glass windows. Tours of this eclectic and magical building begin at $15 per person. Located just outside of DC in Potomac, Md. 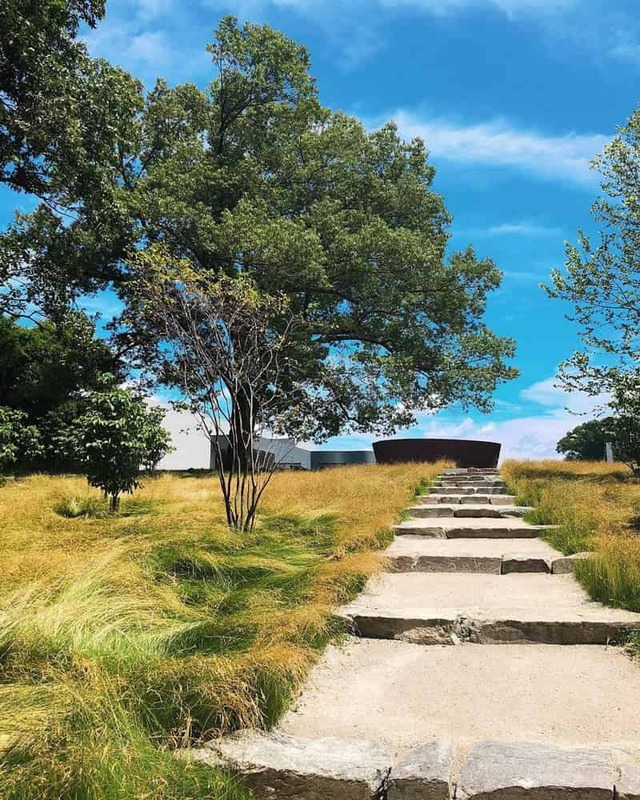 (roughly 40 minutes from downtown DC by car), Glenstone Museum combines art, architecture and landscape to create a holistic experience that you would be hard-pressed to find anywhere else. 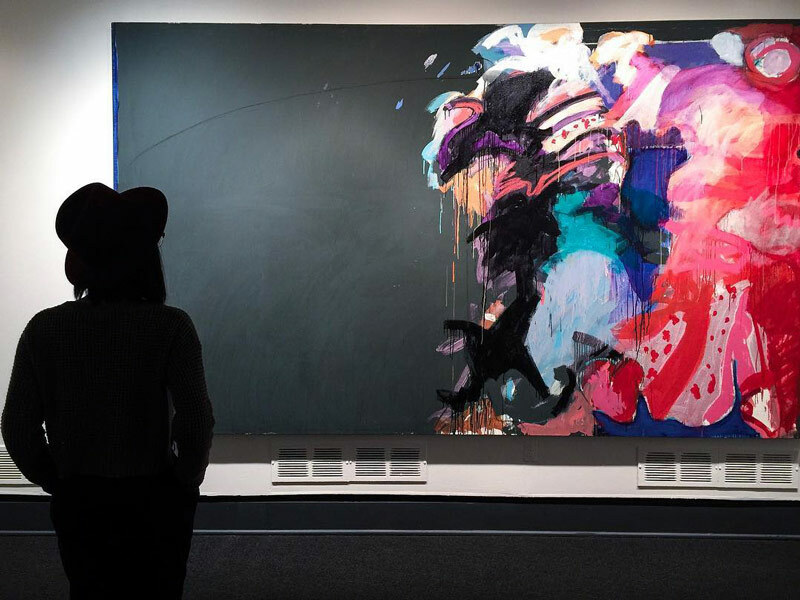 The museum is home to a spellbinding collection featuring the work of seminal artists such as Jackson Pollock, Jeff Koons, Alexander Calder, Andy Warhol and Barbara Kruger. Glenstone is open from Thursday – Sunday from 10 a.m. – 5 p.m., with visits scheduled on the hour. Make sure to book yours before you go. Known as The Brewmaster’s Castle, this Dupont Circle locale annually hosts the Christkindlmarkt, one of DC’s favorite holiday markets. The early 20th century home of German immigrant, businessman and brewer Christian Heurich came into being during an onset of wealth and fashion in the District during the time. Visitation here is event-dependent, but the opportunities are frequent, with the museum regularly hosting German-themed festivals and public tours that highlight the home’s incredible craftsmanship. Located on the George Washington University campus, these two museums have an $8 suggested donation for adults, while kids enter free. Each celebrates art, history and culture, both at GWU and in the global community. The Textile Museum opened in 1925, and its collections now total more than 20,000 textiles and other objects, showcasing the cultural importance of textiles from all over the world. Since its opening in 1993 in the historic City Post Office Building, the Smithsonian National Postal Museum has served to honor and celebrate America’s proud postal history. 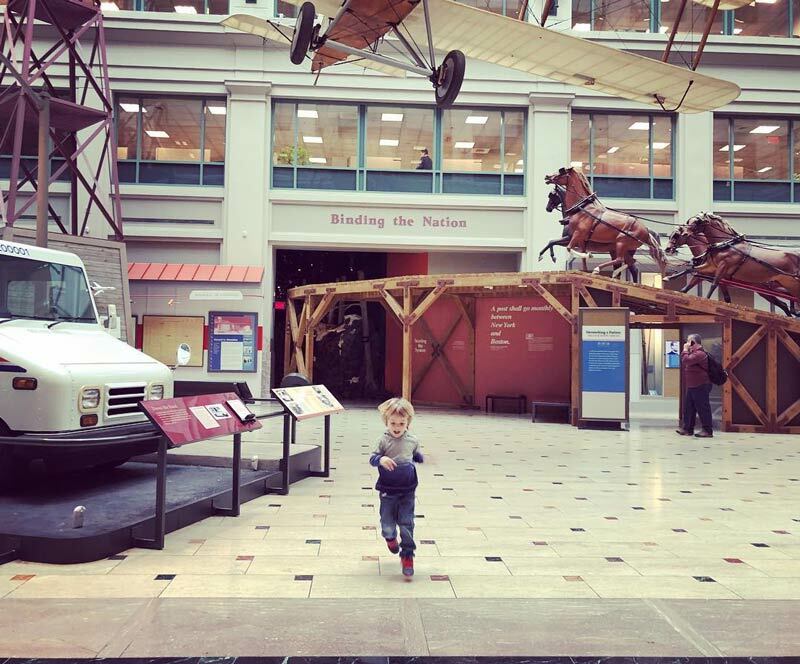 Located in the heart of DC right next to Union Station, the museum is free to the public and houses a vast collection of stamps, postal artifacts and informative exhibits for all ages. Inside the museum, visitors will learn the fascinating evolution of how Americans have used the mail to communicate with each other and the world. The Smithsonian American Art Museum is one of the largest and most expansive collections of American art in the world. Visitors will encounter some of the country's most revered artists of each time period, as forms, styles and genres were developed and perfected. And for a more culturally oriented perspective, collections stem beyond eras: the free-to-visit museum features exhibits specifically dedicated to African American and Latino artists, as well as folk art. 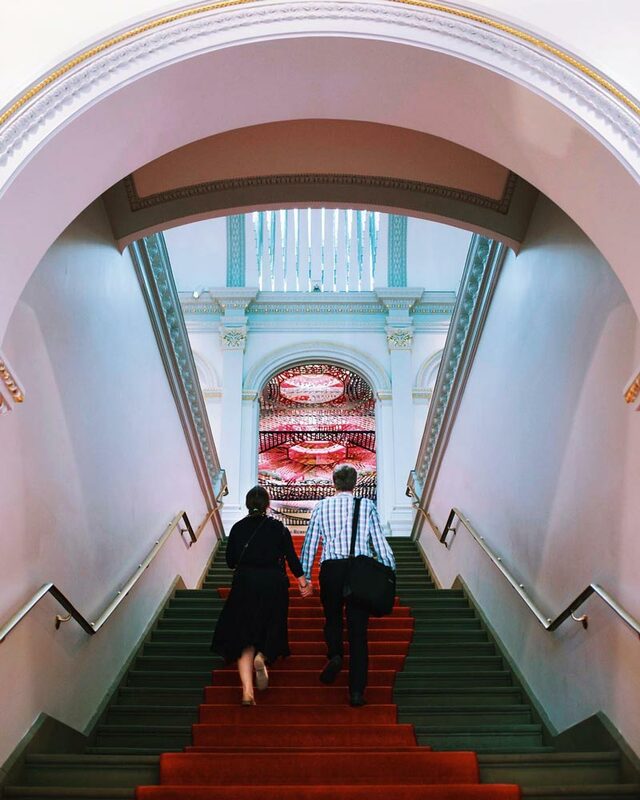 Home to some of DC’s most captivating exhibits, the Renwick Gallery is a cutting-edge museum. The free-to-enter gallery generally focuses on contemporary craft and often features large-scale installations, ideal for its incredible space, which takes up two floors right across from the White House. 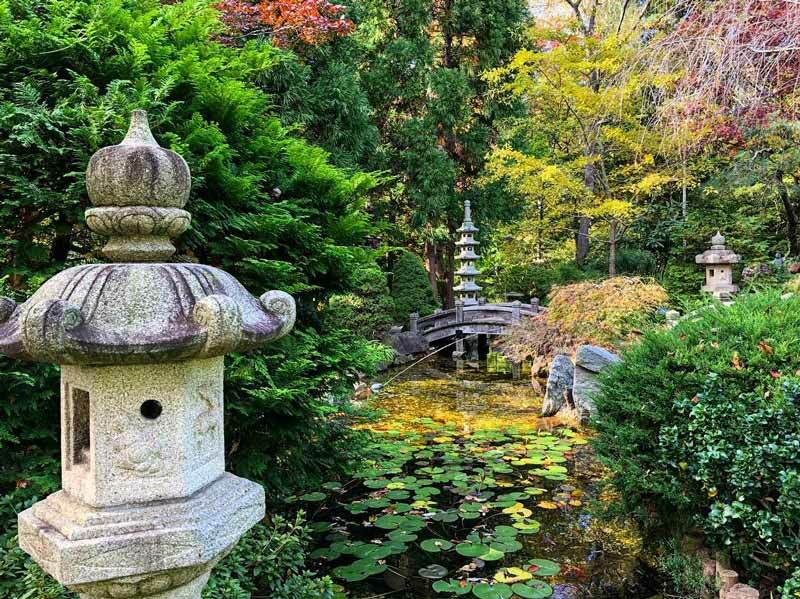 The U.S. National Arboretum is home to the National Bonsai & Penjing Museum, a stunning collection of legendary, miniature Japanese and Chinese trees. 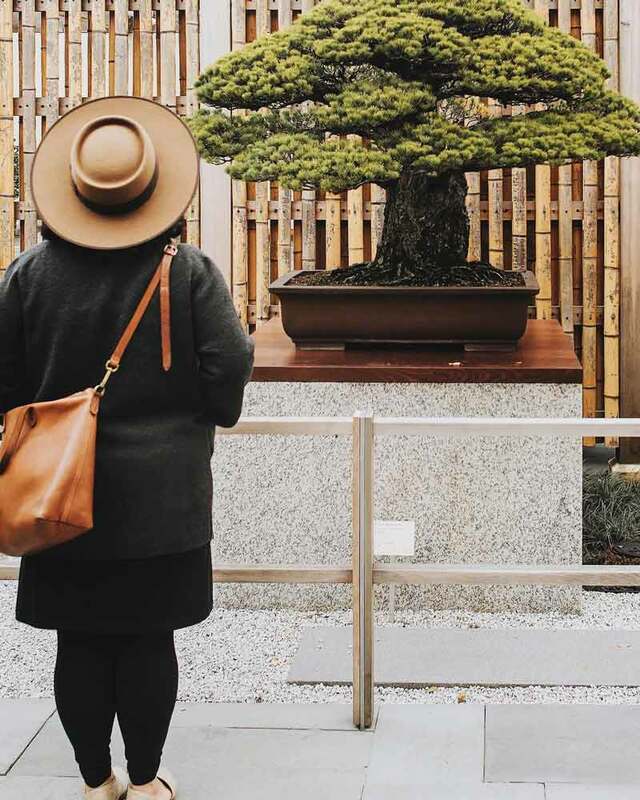 The Japanese art of bonsai goes back more than a thousand years, with beautiful trees grown in artful containers. The art of penjing is an even earlier version of bonsai, with each having a calming effect on the observer. Learn of this fascinating art and its conservation elements for free at one of the city’s most beautiful locales. Our nation’s natural resources, public lands and cultural heritage serve as the subjects at the Interior Museum, which is owned and operated by the U.S. Department of the Interior. The museum is located just off the National Mall and admission is free. We highly recommend one of the in-depth building tours, which take place on Tuesdays and Thursdays at 2 p.m. Reservations are required. 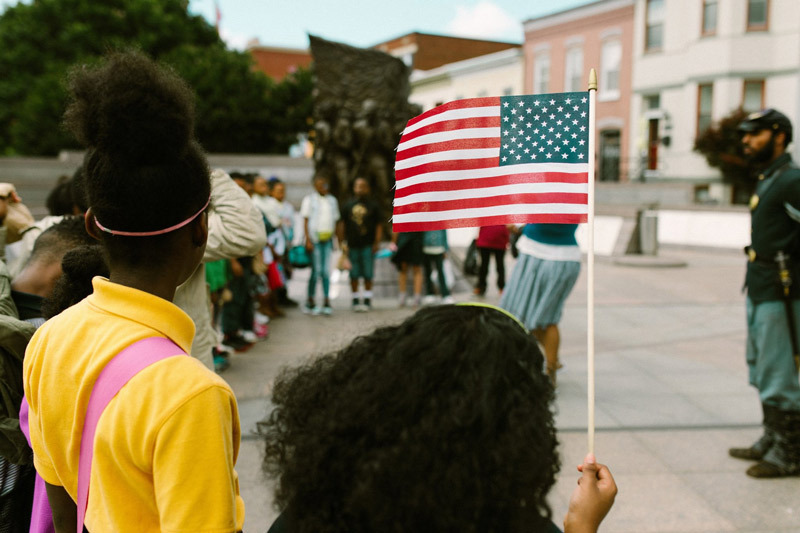 From steps off the Mall to the Upper Northwest neighborhood, continue your DC museum exploration at these knowledge hubs.